Hello, all! This weekend I was perusing my stamps and deciding which sets have not seen quite enough action, and which ones have not been used at all. I intend on remedying that situation! One of my not-enough-used sets is Mosaic Madness. 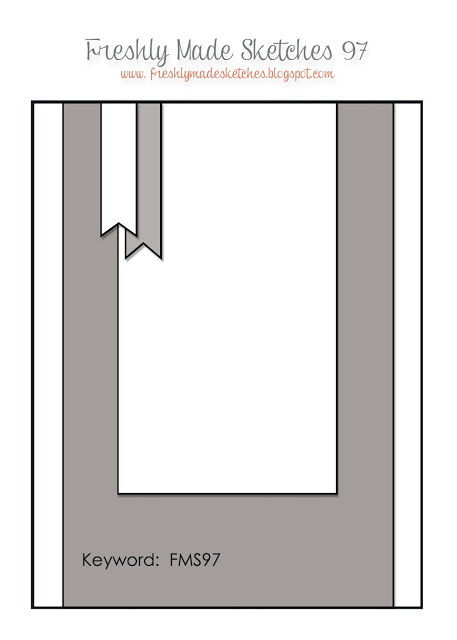 I decided to use today it to create a simple card for two challenges. 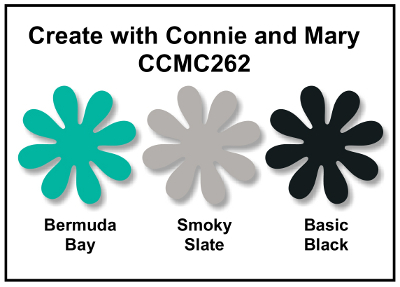 I loved the color combo at the Create with Connie and Mary challenge right away! Great colors, girls! Having my color scheme and chosen stamp set in hand, I went in search of a layout. I settled on the Freshly Made Sketches layout, but yes I know, I am missing the banners on the left. Tried as I may, I couldn't work them in, though the rest of the sketch is there. I love coordinating products! The Mosaic Madness Stamp Set, Modern Mosaic Embossing Folder and Mosaic Punch all work in perfect harmony to make creating projects easy. This is very cool Sandy. It's also a set I haven't used much either. I just love this stamp set and I love how you used it here! What a great set to show off all the beautiful colors from the challenge! Thanks for playing the challenge at Create with Connie and Mary! Beautiful job, Sandy! You and your stamp-a-ma-jig must get along well. Everything is perfectly aligned, and I love these colors with this set. Such great placement of all of your elements Sandy! Pretty card! Thanks for stamping with us this week at Create with Connie & Mary! Wow! This is gorgeous! 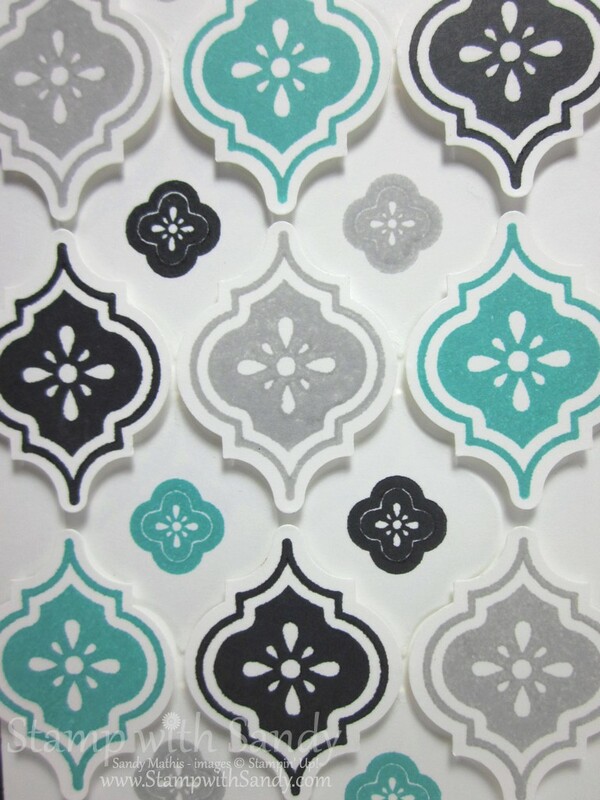 What a great way to use the mosaics - and I love that color combo! Thanks for joining us this week at Freshly Made Sketches! WOW...this turned out AMAZING!!! I love how you used the mosaics with the colors...just STUNNING!!! Thanks for playing along this week in the Create with Connie and Mary Thursday Challenge! Wow, I can't believe how you lined all these mosaics up so perfectly, and they look great in the challenge colors! I don't miss the banners at all!! Gorgeous card! 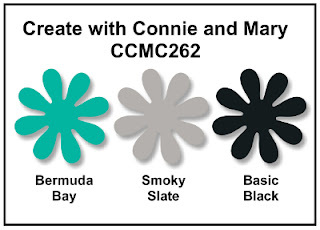 Thanks for joining us this week for the Create with Connie and Mary color challenge! Beautiful card Sandy!!! You make an absolutely perfect design, it looks amazing! So glad you joined us for the color challenge this week at Create with Connie and Mary! All I can say is WOW!!!! Lots of detailed work went into this beautiful card! Thanks for joining us in the color challenge this week at Create with Connie and Mary. This looks so COOL!!! 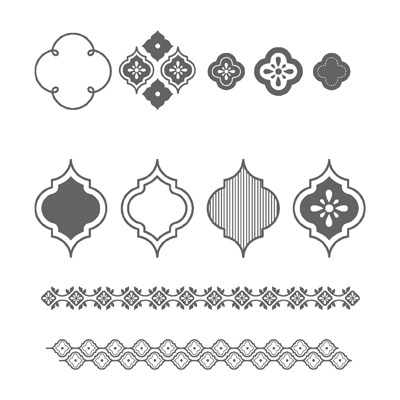 I love the pattern you made with these stamps...it looks professionally printed! Thanks for playing along with the color challenge this week on Create with Connie and Mary!